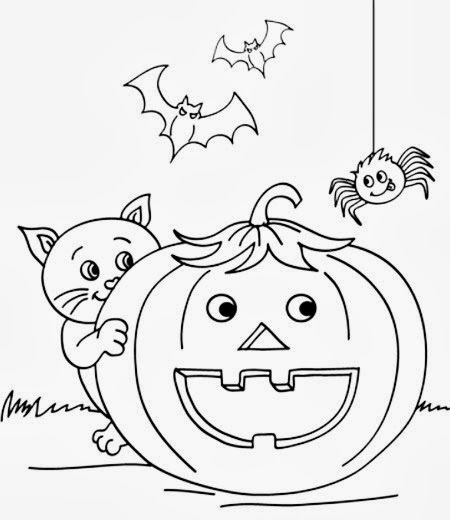 There is an activity that entertains and develops the skills of the smaller ones at home, we are talking about images for coloring, kids enjoy to be free to choose the colors and how decorate this type of graphics and it is also possible to make them feel part of different celebrations, in this particular case we are talking about Halloween. 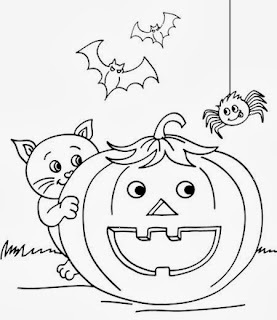 In this post you are going to find an interesting selection of drawings of Halloween pumpkins for painting that your children will enjoy when they receive them. 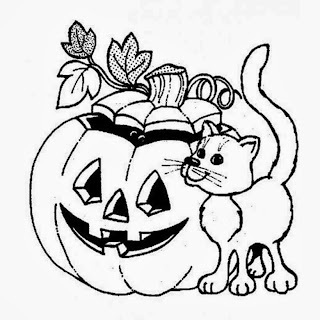 A Halloween pumpkin with a cat smiling. 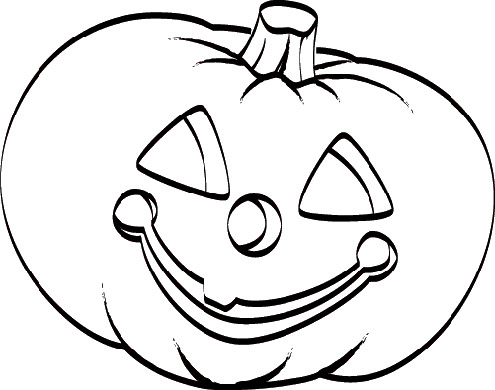 A Halloween Pumpkin for coloring, smiling. 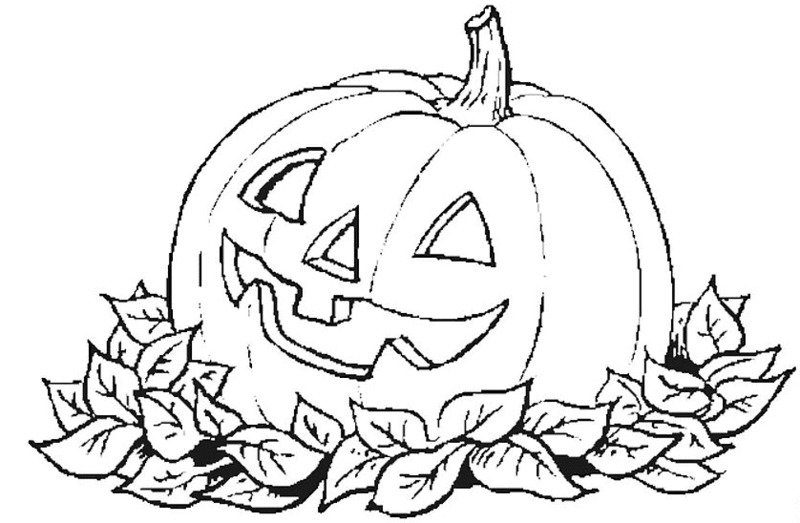 A Halloween pumpkin on some leaves. 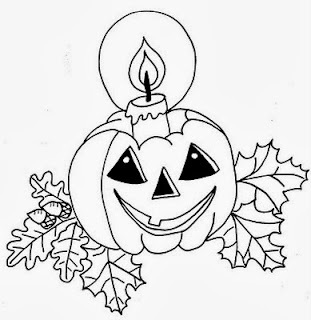 A Halloween pumpkin with a leaf on the top. 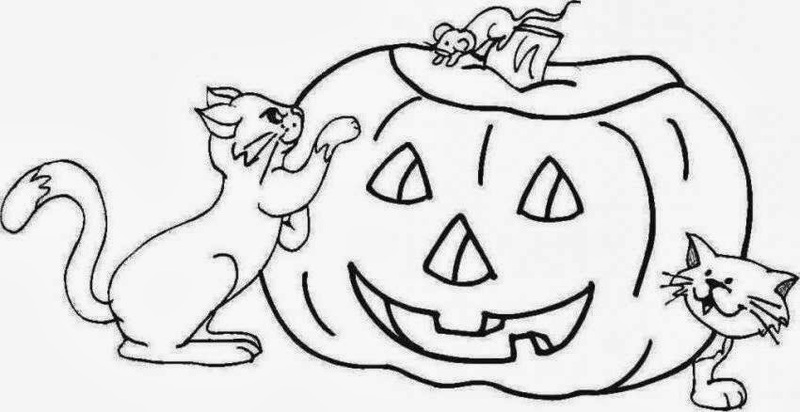 A Halloween pumpkin with a cat and mice. 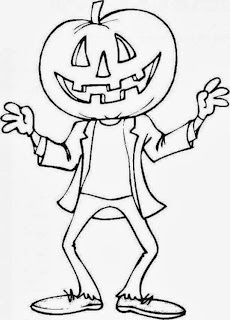 A person with a Halloween pumpkin head. 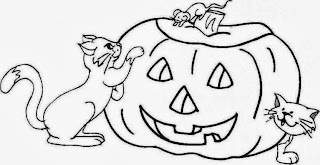 A Halloween pumpkin with bats, a cat and a spider. A Halloween pumpkin with a candle. 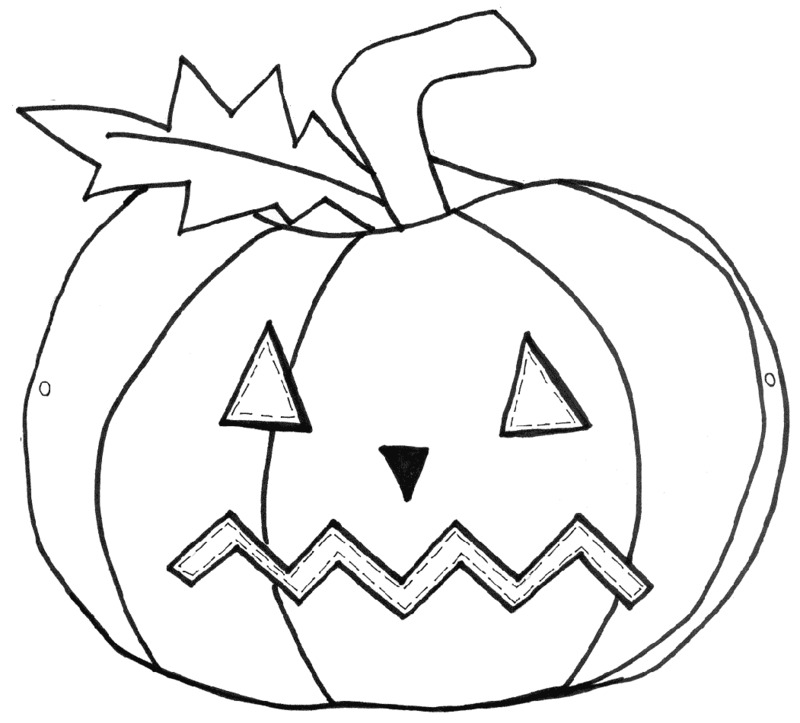 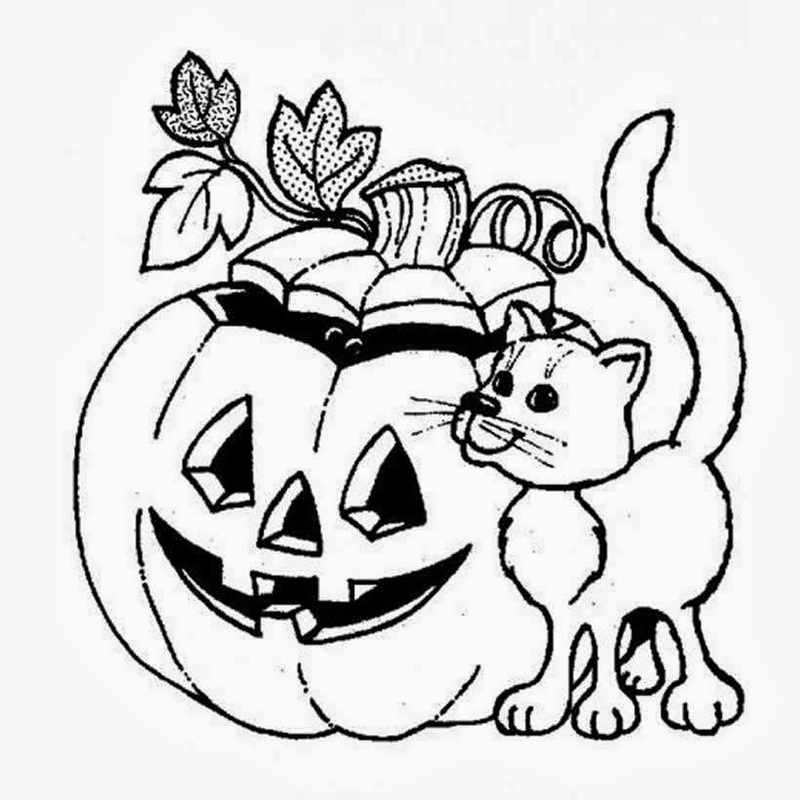 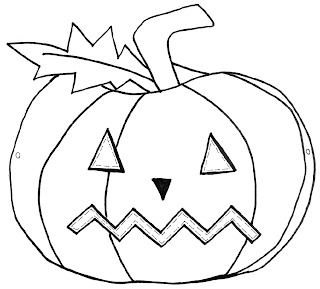 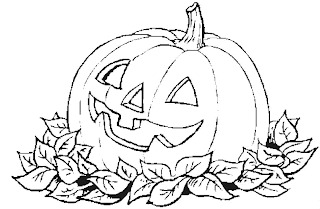 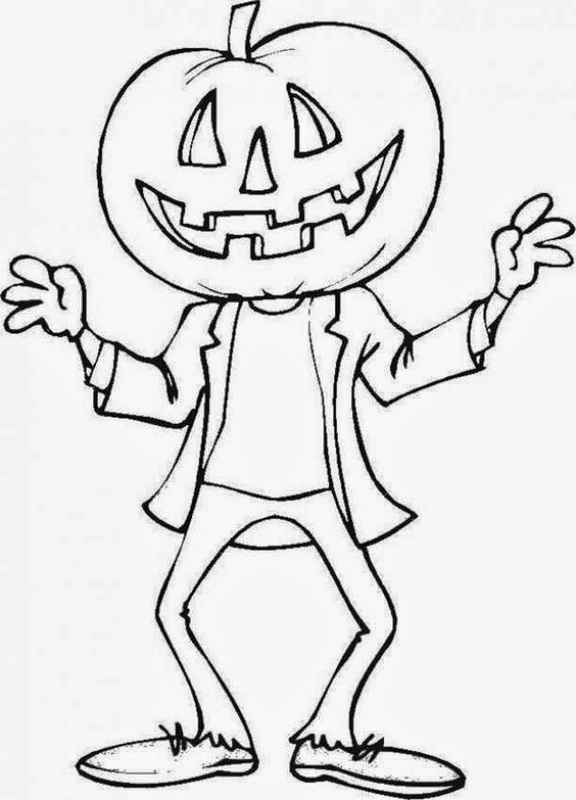 I hope you have enjoyed these images with Halloween Pumpkins for Coloring.